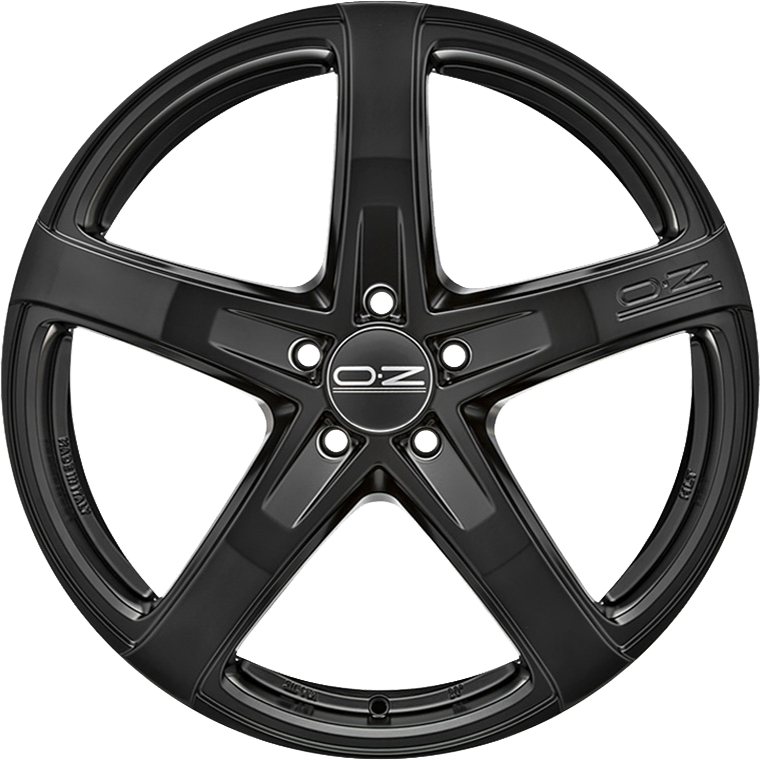 OZ Racing Monaco HLT is the first 5-spoke wheel of the “All Terrain” family. Oz Racing Monaco HLT is the first 5-spoke wheel of the “All Terrain” family. Crafted to meet the requirements of large sized vehicles like SUVs and big sedans, the Monaco HLT is also designed to reduce weight, as these vehicles are primary driven on tarmac. The Monaco HLT wheel's features include: 5 spokes, HLT, bow cut, sunken PCD, and an OZ adaptor ring to replace the OZ hub centrecaps with your car manufacturer’s original ones. The Monaco HLT wheel comes in 19”, 20” and 22” diameters, in grigio corsa finishes. Like all the OZ wheels, it is TÜV certified.